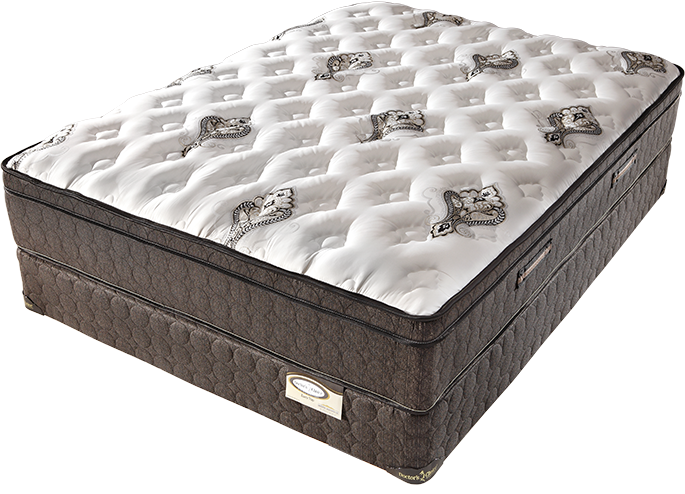 The Symbol Mattress company is well-known for designing high-quality mattresses and has good experience in this field. Though the company is not very old, it still has an experience of decades since it was established in 1961. The brand doesn’t spend much on advertisement but still has a lot of satisfied and loyal customers who buy frequently from it. 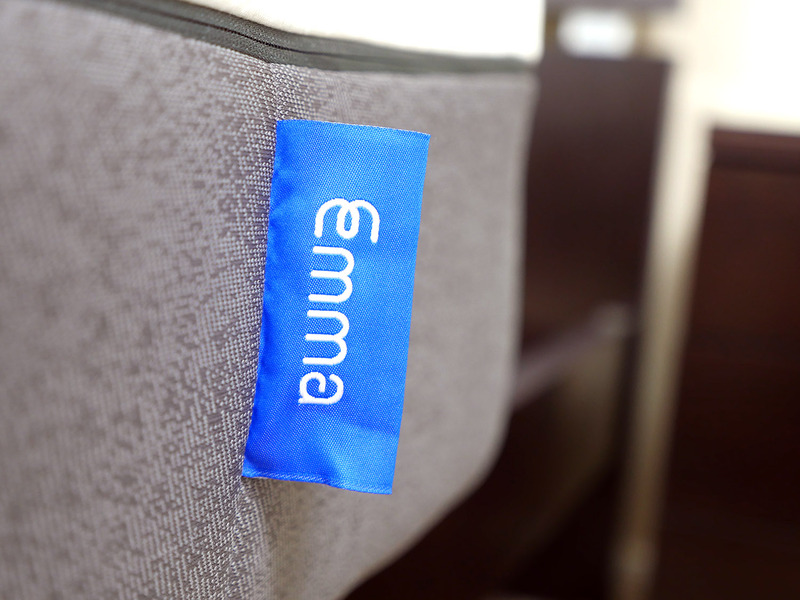 Symbol mattresses provide advanced comfort and are made up of high-quality upholstery and fabric. They are tested for quality and backed by the company’s extended warranty. The company has a series of different mattresses to suit different types of budgets. 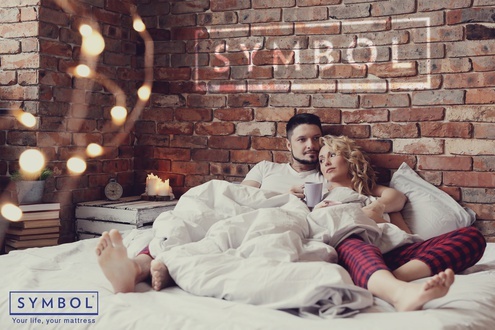 The Contemporary series of Symbol mattresses has a modern and stylish look and is made up of high-quality materials to improve the comfort of the user. This series is comprised of the Liberty, Arabella, Meditation, and Cool Blue mattresses. 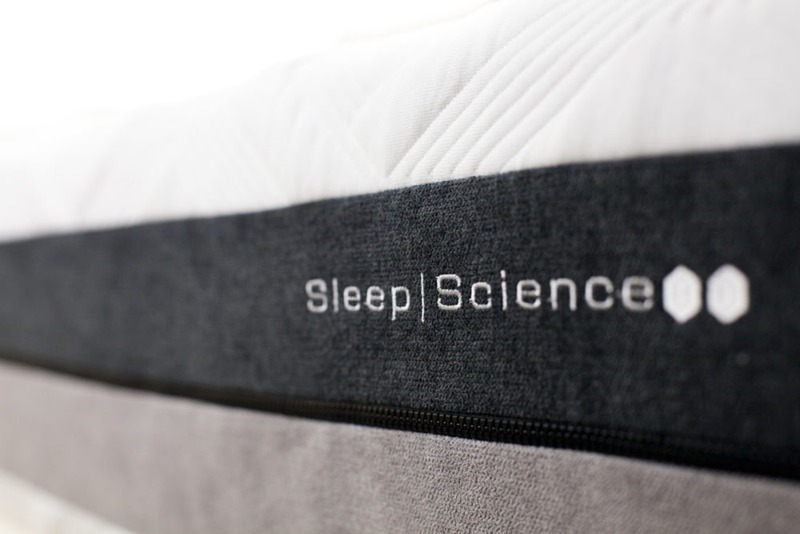 The Liberty mattress is all foam and infused with gel to offer a cooling effect to the user. 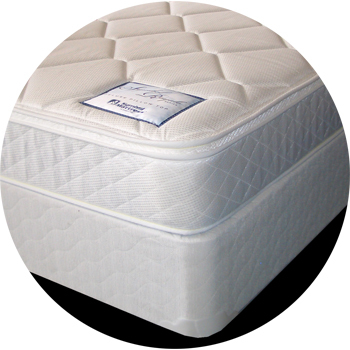 It has a firm and plush firmness and is ideal for side sleepers. 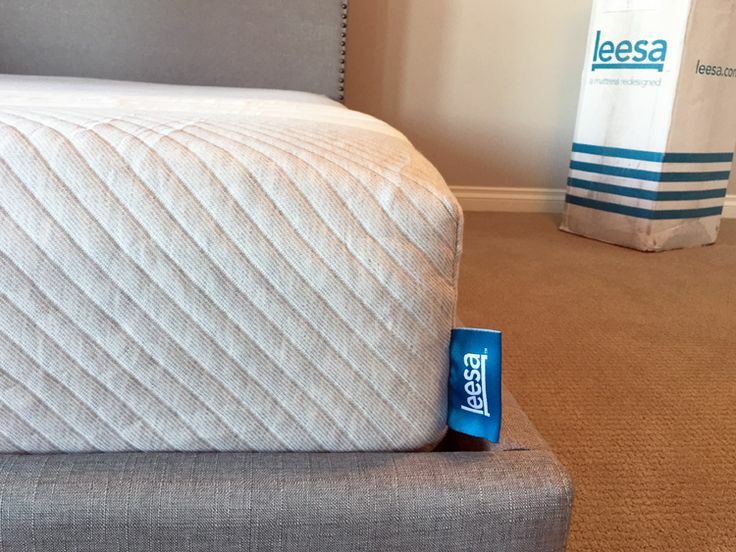 The Arabella mattress has a pillow top and a plush firmness. 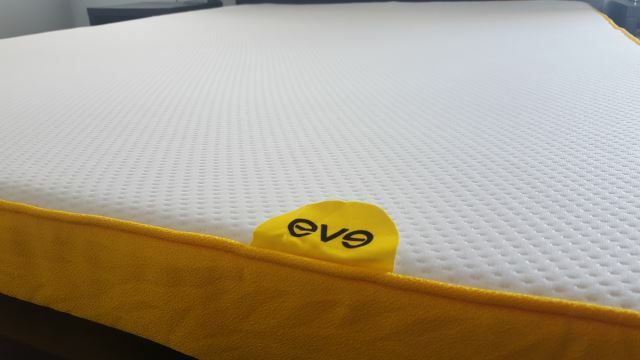 It is made up of heavy-duty innerspring, individually wrapped coils, Quantum Edge innerspring, and a memory foam. 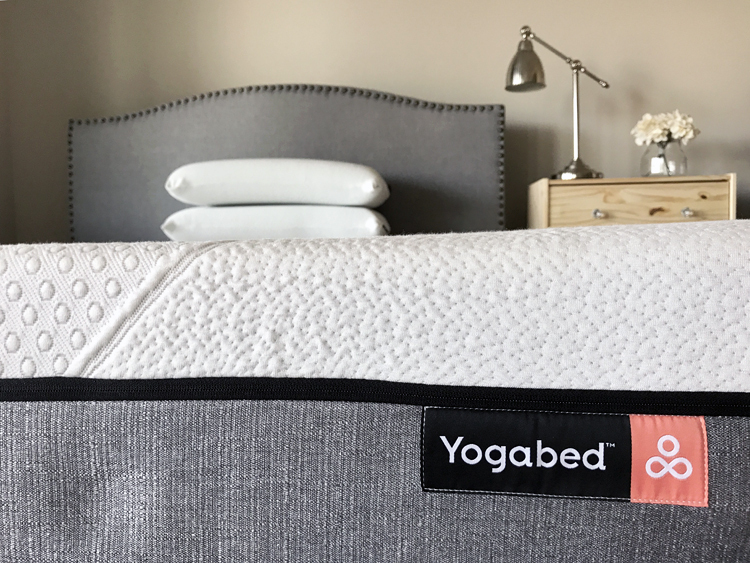 The Meditation mattress is firm and plush and foam-encased. It has individually wrapped coils and gel infusion. The Cool Blue mattress is a stylish and durable mattress with a foam top. It is gel infused and consists of heavy-duty innerspring. 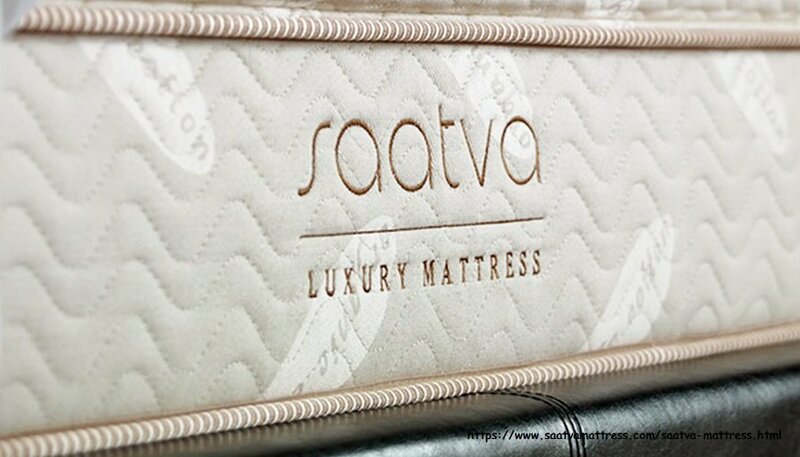 The Premium series mattresses are more advanced and expensive. 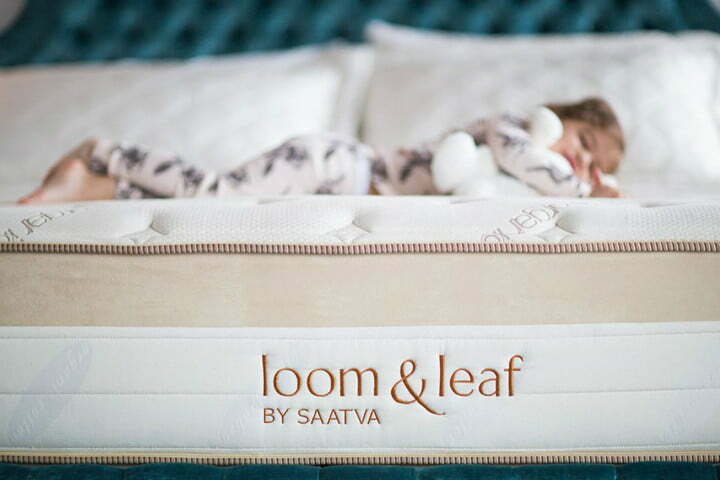 They use high-quality materials and are good for those sleepers who want a firm mattress. 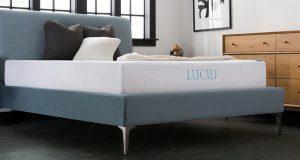 The series comprises Signature MCS, Jaelyn, Elora, and Marisole mattresses. 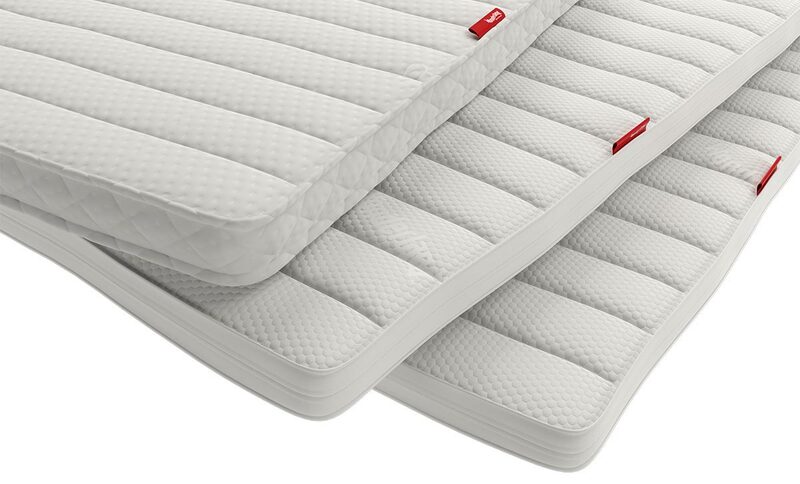 All of these mattresses are equipped with a pillow top and use Quantum Edge innerspring and heavy-duty innerspring. The gel is also infused between the layers to keep users cool and peaceful throughout the night. The mattresses are equipped with an unrivaled quality of fabric and materials to give a firm and plush feel to the sleeper. The Traditional series comprises of very affordable mattresses and are perfect for you if you have budget constraints and want to sleep comfortably. The series includes Cobble Hill, Saranac, Harlow, Catskill, and Laurel mattresses. The Cobble Hill and Catskill are the most affordable and equipped with spectrum coils and heavy-duty innerspring. 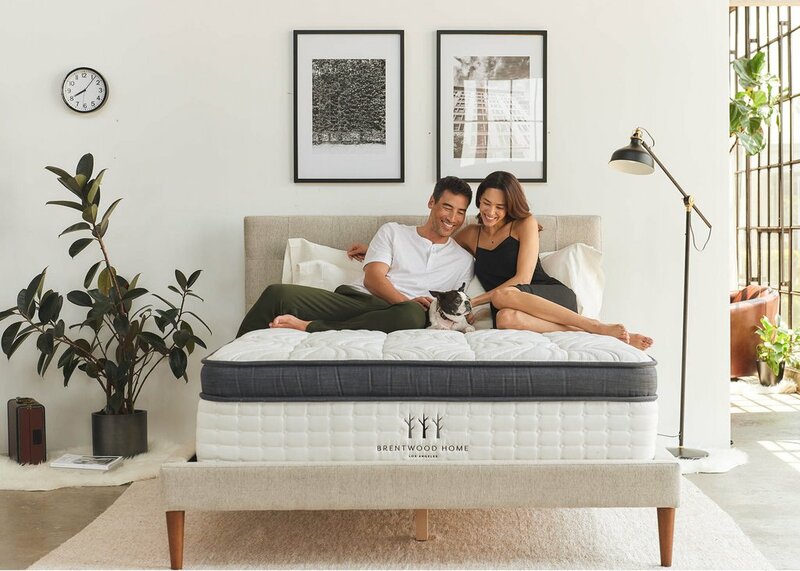 Saranac consists of these features too and is foam-encased as well, while the Harlow mattress is gel-infused too along with having Quantum Edge innerspring, individually wrapped coils, and heavy-duty innerspring. 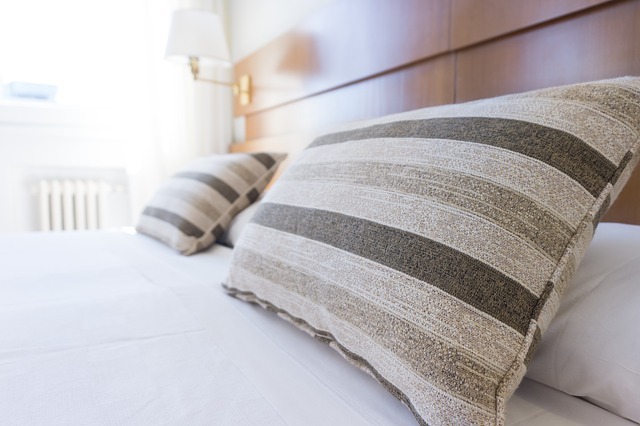 These mattresses have a plush firmness and are equipped with a pillow top.